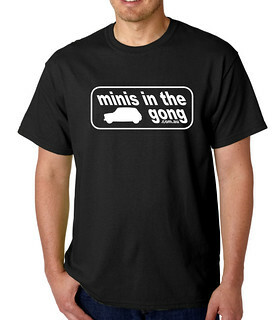 Don't forget this Sunday 21st Jan is our Show n Shine. 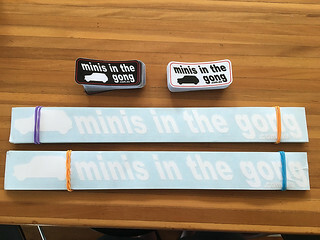 See Events section for details. 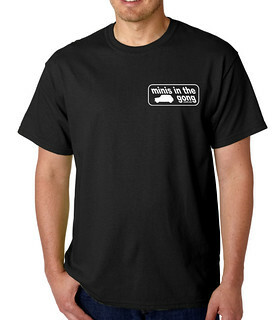 It's expected to be hot and sunny, don't forget sunscreen and hats. On arrival please be patient especially if you arrive in a large group, we will do our best to get everyone parked as quickly as possible. If you are exhibiting please try and arrive between 9:30am and 10:30am. 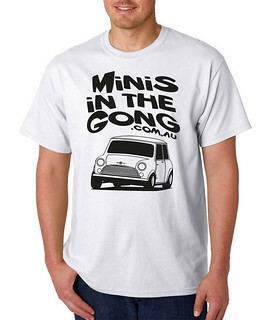 Bring a little extra pocket money! 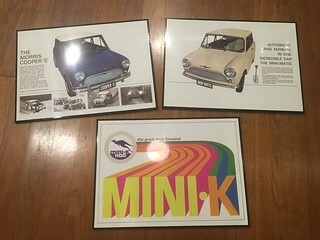 To raise money for the Cancer Council NSW we will be auctioning three A3 size mounted prints for Mini Matic, Mini K and Cooper S. These are one off, high quality enlargements taken from the Australian Mini K brochure. 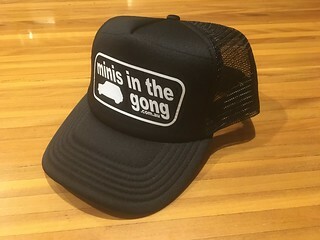 Also this year we will be selling a new range of stickers as well as taking orders for a new range of Mins in the Gong T-shirts and hats. 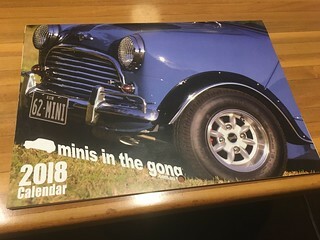 We also still have stock of the Minis in the Gong 2018 Calendar for sale which will be sold at a discounted price. 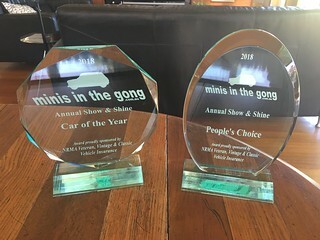 Once again we have trophies for the 'Car of the Year' voted by exhibitors and 'Peoples Choice' voted by Exhibitors and Public.